Portra 400 was introduced back in 1998. At that time, Kodak made natural (NC) and vivid (VC) versions. They quickly won over portrait and wedding photographers for outstanding grain structure and speed. Then, at the end of 2010, Kodak merged the two emulsions together to create the New Portra 400. By this time, most people had migrated away from optical printing and scanning film became main stream. Color and contrast correction is easily accomplished in the digital darkroom compared to a real darkroom. For this reason, it no longer made sense for Kodak to produce two similar films offering minor differences in picture characteristics. When the announcement of the NC and VC discontinuation hit, it was very controversial. But through normal use, amateurs and pros alike fell in love with this film for a second time. A while back, I wrote a review of Portra 800 and focused on shooting at different exposure indexes. Since negative film is so forgiving to being over exposed, I wanted to do a quick test to support my field experimentation. 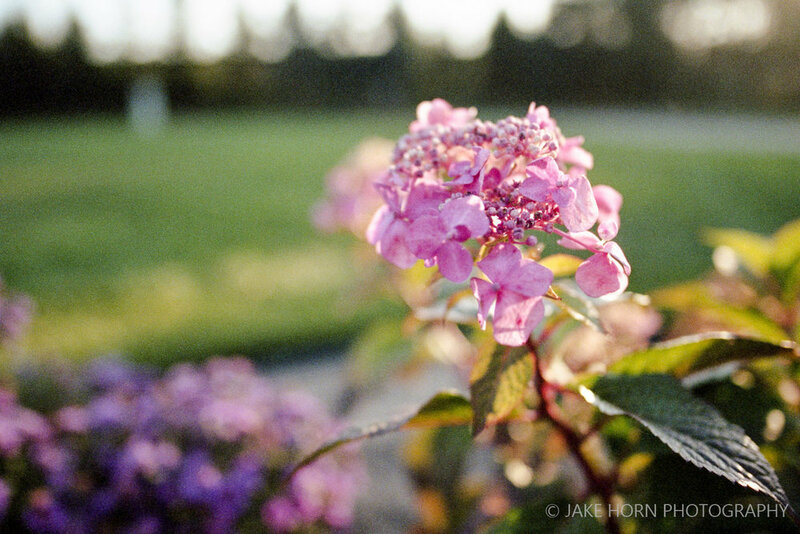 As you can see in the examples above, it appears that Portra 400's sweet spot is at EI320, or ISO320. This equates to +2/3 exposure. It's clear that exposing at EI200 is over exposing the film too much. I made sure not to correct any grain in post processing. 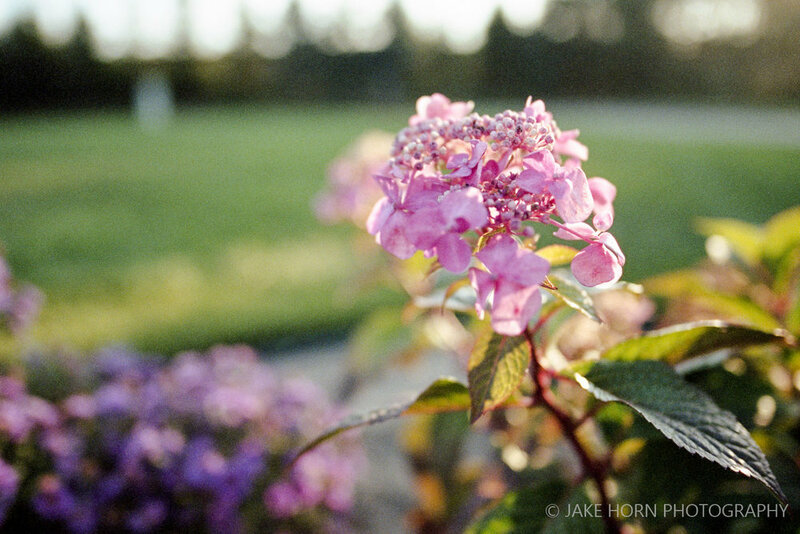 I think 35mm film does a much better job at highlighting performance than my Portra 800 test did on medium format. 100% crops were needed to see the difference on 120, but these shots from the F6 are very forthcoming. Over the years, I've slowly realized that this film is outstanding with landscapes. I typically shoot Ektar 100 and Portra 400 on hiking trips. While I get great results with Ektar, I've found that dynamic scenes shot with Portra have outstanding dynamic range and color, as well as a perfect mix of resolution and grain. Grain in medium format sizes and larger has an unreal feel....you know the grain is present, but it's not obvious. I feels like more of a suggestion. Shoot Portra 400 with your camera or meter set at ISO 320. You may be loosing 2/3 stop in speed, but 320 is more than generous in low light situations. At least you know that if you need more speed, you can reduce the exposure and still get good results with standard processing. You will never be dissapointed with this brilliant film. Pound for pound, this is the best film emulsion being made today. It's a jack of all trades and master of most.